Termites can occur in almost any home in Florida, even new construction. Call us today for a free in home quote. Terma-Guard is a full service, termite extermination & control company serving homeowners, business owners & the pest control industry throughout Central Florida. 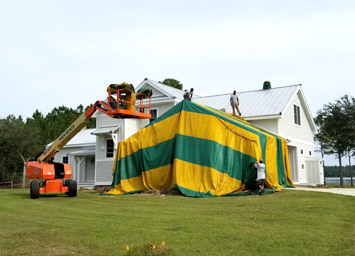 Terma-Guard offersTent Fumigation for Drywood Termites, Powder Post Beetles and Wood Borers throughout Central Florida. 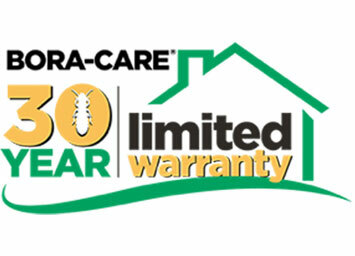 Terma-Guard offers Termite Treatments and Bonds for both residential & commercial jobs throughout Central Florida. We are a Certified Termidor Termite Inspector and only use the best products available to treat your home or commercial property. For over 27 years we have been certified with the State of Florida and aim to provide the best possible service for your and your family. With every termite inspection you will have the confidence that we are State Certified, licensed and fully insured. In Central Florida and across the country, termites prevention and control are a necessity. Termites are nefarious and can compromise almost any home or business and cause billions a year in damage. 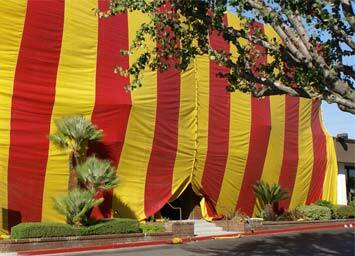 You need protection and regular termite inspections to prevent your investment from termite damage. Most of the time the bank or lender will not loan money on a home that has not had a Termite Inspection. This inspection will include anything that destroys wood such as wood decay, any termites, powder post beetles or wood borers. After the inspection is complete I’ll give you a printed copy of my findings as well as any recommendations I have. Don’t take a chance with your biggest investment. Call 386-804-8171 and ask for Steve today and let’s schedule a termite inspection.